No one loves January because Christmas is over and summer’s so far away. 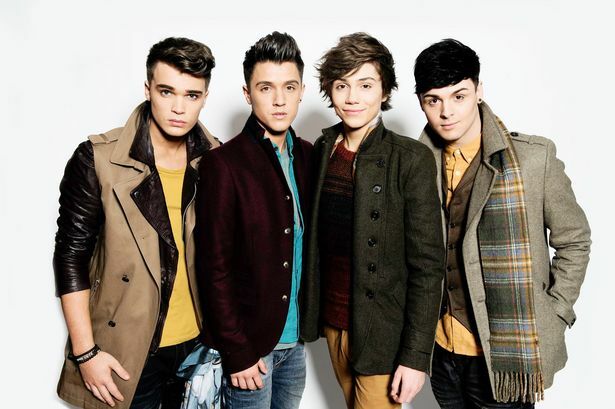 Luckily Union J have come up with a brilliant way to cheer us all up. They’ve released their very own Union J dolls! You can get a mini plastic version of George, JJ, Josh or Jaymi right now. And the best thing is, the dolls look amazing, especially Josh. If you didn’t know it was a doll you’d probably think you were a giant at the 2013 X Factor tour. 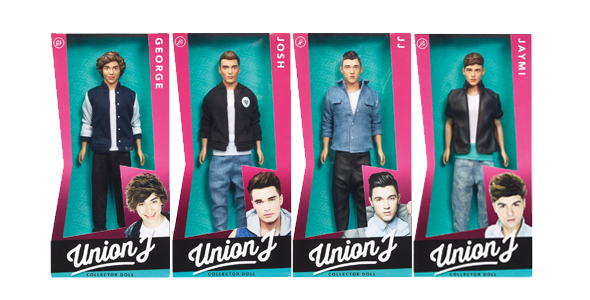 Which Union J doll do you want to get your hands on? Let us know in the comment box below. 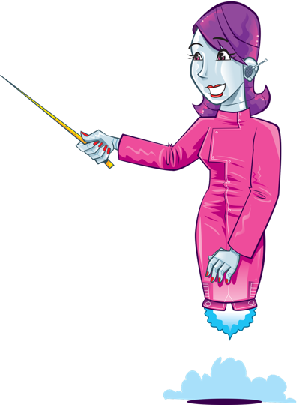 CLICK HERE TO GET A DOLL!